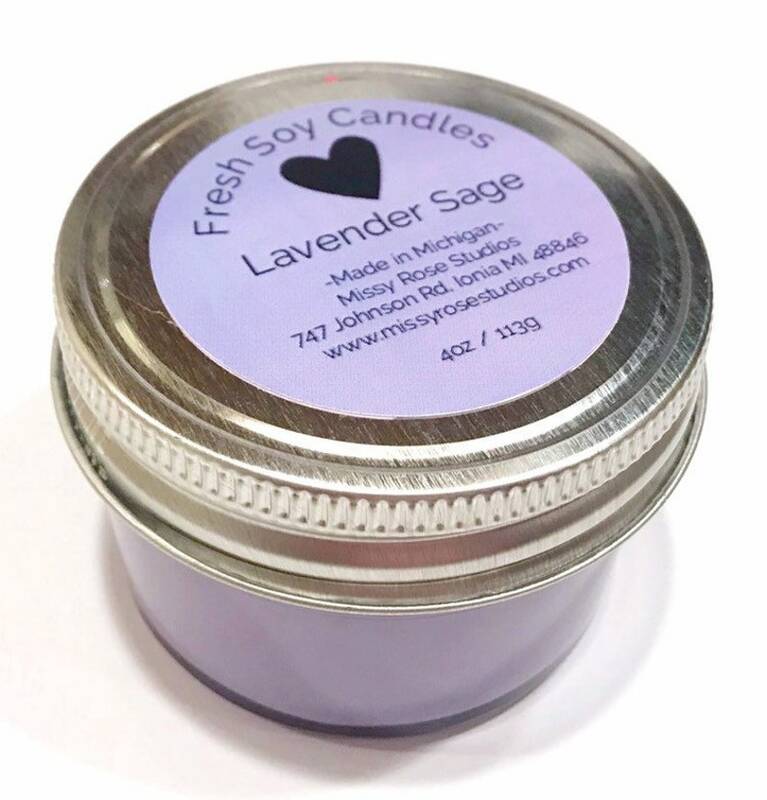 Richly scented lavender sage soy candles handmade make great mothers day gifts, fathers day gifts, or simple home decor. Lavender sage is a strong marriage of white sage and lavender with hints of sandalwood and cedarwood which are naturally infused essential oils blended into the fragrance. 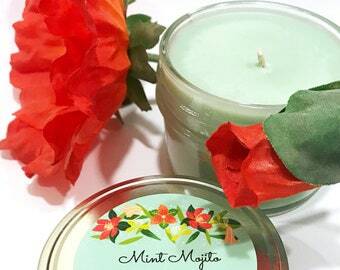 Made with eco friendly soy wax, these lavender sage candles come in 4oz glass jars with metal screw on lids. Product label is on top lid and burning instructions and warning label on bottom of glass jar. Estimated total burn time of 30 hours per jar. Cotton core wick with metal tab. 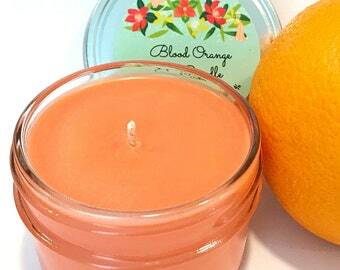 Scented with high quality fragrance oil and colored with wax chip. Do not burn unattended or leave in reach of children or pets. Regular trimming of wick to 1/4” is recommended between burns. Please see other seasonal soy candles in our shop such as blood orange, citronella, violet lime, oak & amber, and cinnamon chai.